IRO members meeting at OOS International's head office. IRO members meeting at OOS International’s head office. 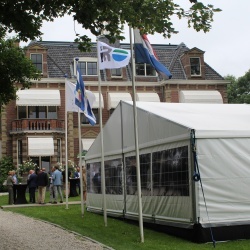 We are pleased to inform you that the IRO members meeting on June 12th was held at Villa and Park Welgelegen in Serooskerke(w). 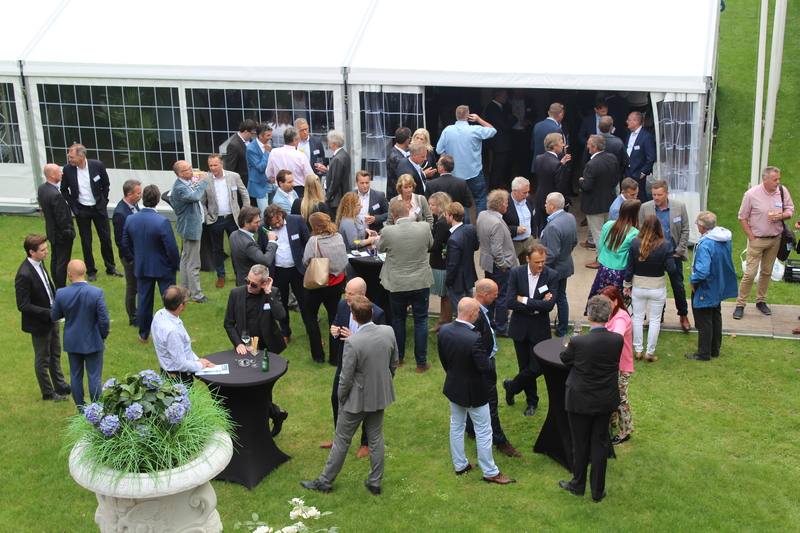 The IRO meetings are organized at different locations and this time it was OOS International’s honour to host the event and welcome its members. 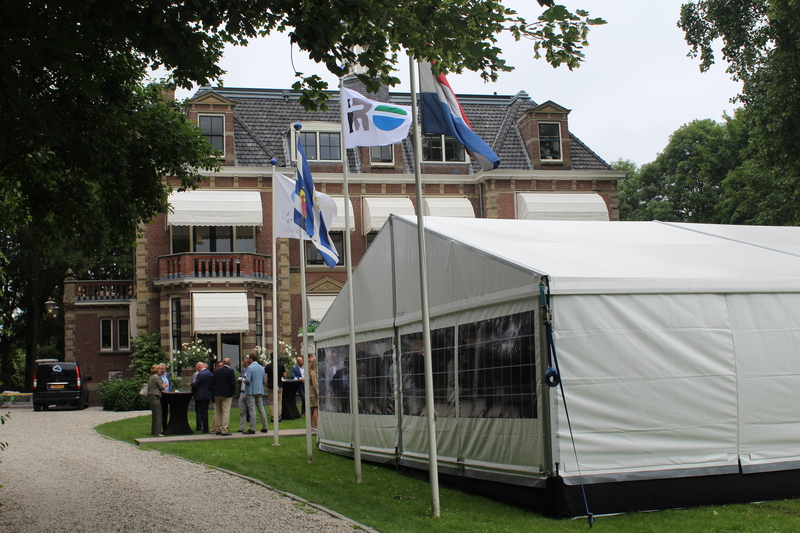 The IRO is an association of Dutch suppliers in the Oil & Gas industry and Offshore Renewable industry. 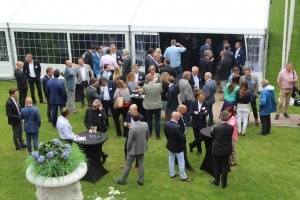 The IRO’s mission is ultimately aimed at maintaining and strengthening the position of the Dutch Oil, Gas and Offshore Renewable industry by creating a level playing field for its members. The IRO members consist of a wide variety of both multinationals and SMEs who, represent the entire supply chain within the Oil, Gas and Offshore Renewable industry. For more detailed information about the IRO, please use the following link https://iro.nl. When OOS International was approached to host this event on June 12th 2018 this was proudly accepted. 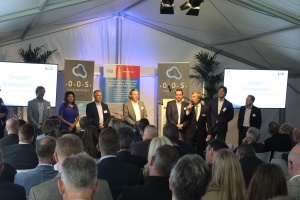 The day started with some inspiring pitches of new companies* which have joined the IRO association. This was followed by enlightening presentations from the companies OOS International, N-Sea, Multra Ship/Novatug. The HQ of OOS International is located in Serooskerke (w), The Netherlands. 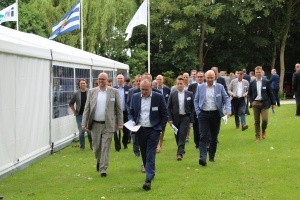 As the office is located in a monumental building and park, OOS International chose to organise a guided tour of the grounds explaining the rich history and artefacts. With pride OOS International is looking back on a successful and interesting event, with thanks to the participants and crew involved.